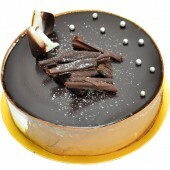 Birthday Cake is a indispensable dessert to celebrate birthday. 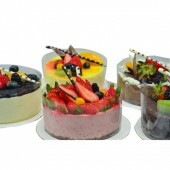 Our flower shop also have many different type of cakes to order such as black forest, mango, chestnuts, mixed fruit, strawberry, mousse cake, cheese cake and Tiramisu. 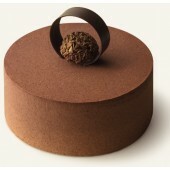 All the cakes are fresh made from the cake shop everyday, to share this delicious birthday cake and happy moment with your friends and families, you just need to place the order online 1-2 days before the delivery date, we can arrange the delivery for you. 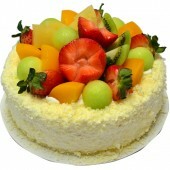 Say Happy Birthday to your boss is not enough, send a special birthday cake to him on his birthday, ..
Heart Shape Strawberry on Cream Cake, Sweetly Cake, Have Fun .. 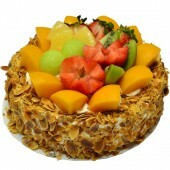 Chestnuts Cream Cake with Fruits Topping (1Lb) ..
Mixed Fruit Cake with Fruits Topping (1Lb) .. 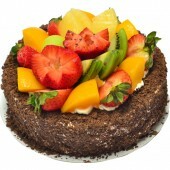 Delicious Black Forest Cake with Fresh Fruits Topping (1Lb) .. 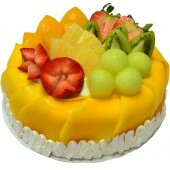 Seasonal Fresh Mango Cake with Fresh Fruits Topping (1Lb) ..
Daily Fresh Strawberry on Delicious Heart Shape Cream Cake, Fresh Made Everyday ..
Tiramisu Cake, send to someone on his birthday .. 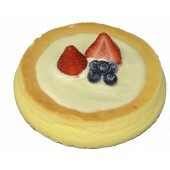 Cheese Cake, Fresh made Everyday for your lover .. 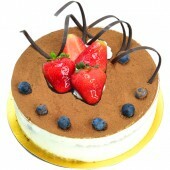 Mousse Cake with Fresh Strawberry on top, Fresh made everyday for your valentine ..
Chocolate Mousse Cake, send to someone who love chocolate on her birthday ..